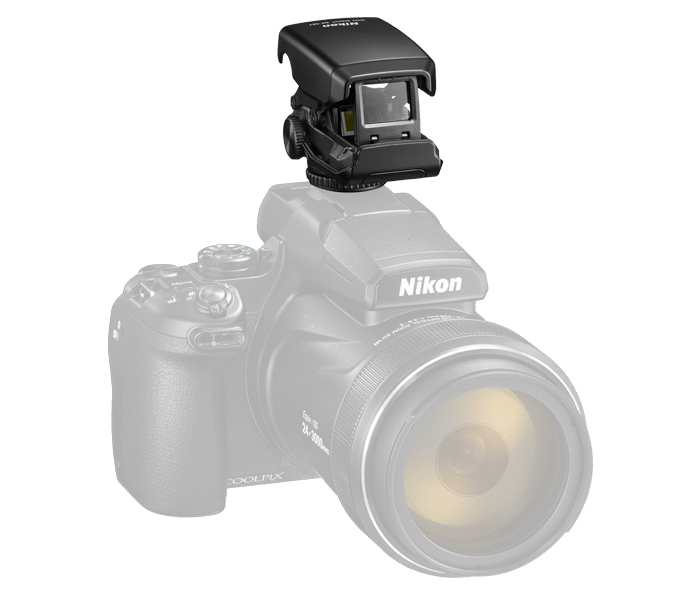 The DF-M1 Dot Sight is designed to be used with select Nikon cameras. When attached to the camera's hot-shoe, it assists you in acquiring distant subjects by acting as a zoomed-out targeting device. Just line up the subject in the Dot Sight at a normal field of view to easily track it at extreme magnifications.